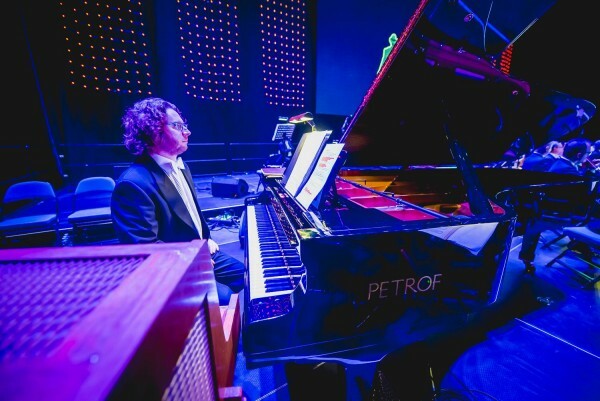 PETROF lends its concert grand for four BEST OF BROADWAY concerts. 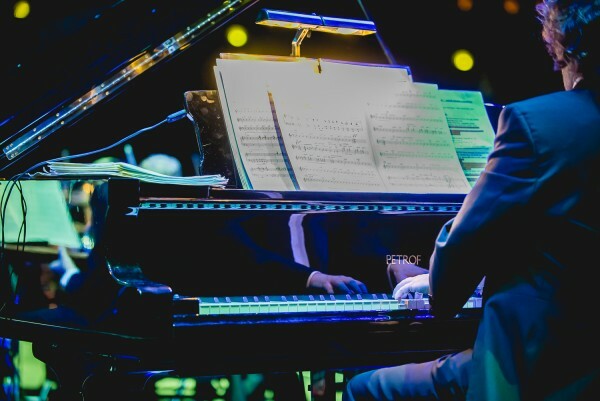 Within this tour, the Britishpianist Ben Dawson played the piano. Czech Philharmonic led by American conductor Keith Lockhart is going to perform four special BEST OF BROADWAY concerts. 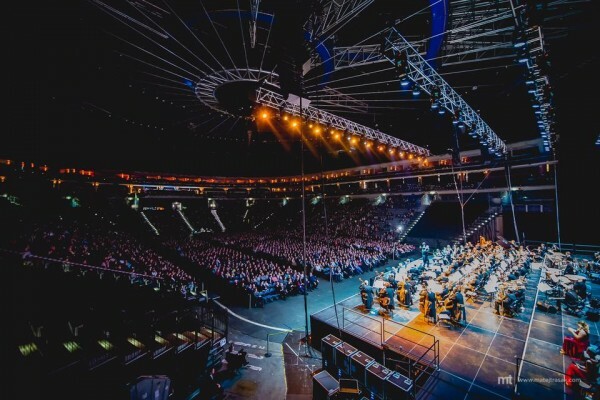 In sport halls in Prague, Brno, Ostrava and Bratislava, some of the most famous musical melodies by world-known authors are going to be heard as a part of a narrative spectacle. Elite soloists from Broadway and London theatres are going to sing there: Louise Dearman (soprano), Marin Mazzie (mezzosoprano), Jason Danieley (tenor) a Rodney Earl Clarke (bass). 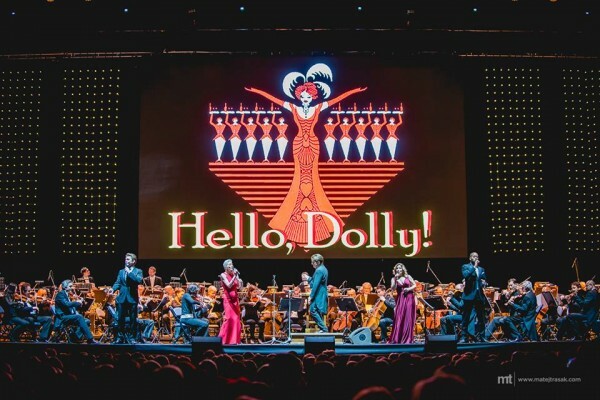 The programme consists of some of the most famous and essential songs of world musicals such as West Side Story, Les Misérables, Cats, The Phantom Of the Opera, Chicago, Hello Dolly!, Evita, A Chorus Line, and Mamma Mia! 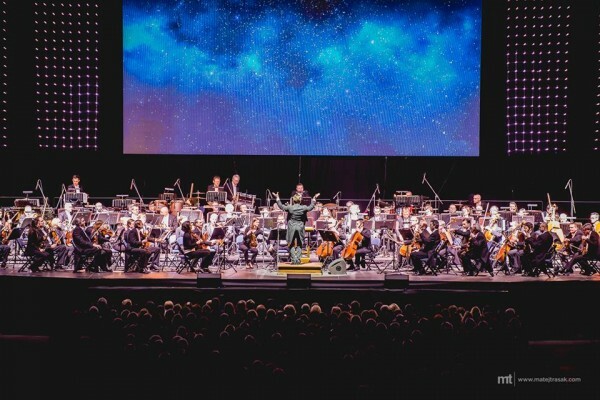 “We bring the very best of the past and present Broadway to The Czech Republic,” said conductor Keith Lockhart who has led the renowned Boston Pops Orchestra since 1995. 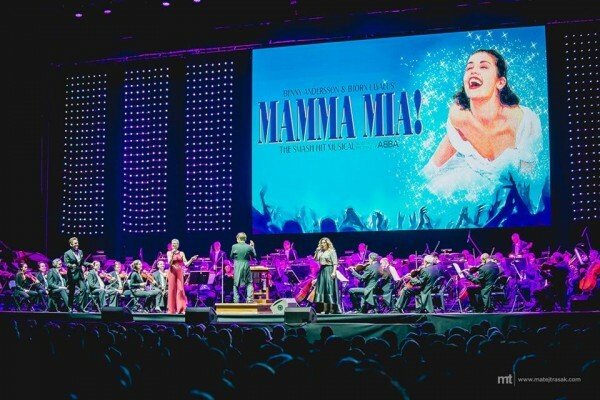 Czech Philharmonic is going to perform this set of concerts, that won’t take place again, on a multifunction stage with visual effects and large-screen projections. This is the first time our most prestigious musical organ, Czech Philharmonic, is going to offer musical melodies interpreted by broadway stars. Repertoire of this two-hour show comprises original performance of songs like Maria, The Phantom of The Opera, I Dreamed a Dream, Dancing Queen, or Don’t Cry for Me, Argentina which is known to the domestic audience also from Czech theatres.